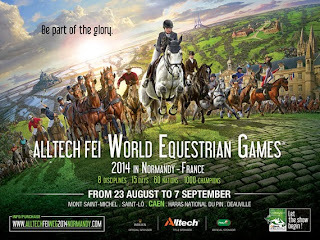 Equestrian Trend: Alltech FEI World Equestrian Games 2014 in Normandy - Ticketing Offices Are Open! 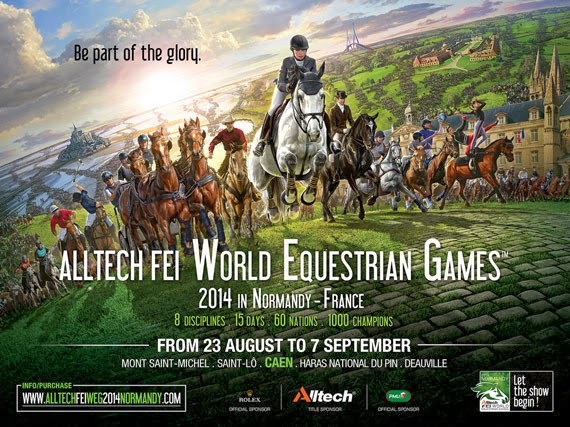 Alltech FEI World Equestrian Games 2014 in Normandy - Ticketing Offices Are Open! Next year is particulary important for the equestrian world - it is year of World Equestrian Games! Being surrounded by horses and by the equestrian spirit is like being on paradise for all the equestrians so the WEG are the perfect place to be. 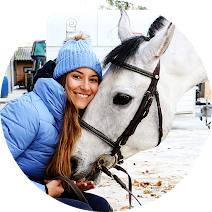 You can see the best riders struggling for the titles, you can talk with people that can teach you lots of things about horses, you can know equestrian brands, buy material for you and for your horse and, of course, see all the latest equestrian trends! I love this event, in 2010 I saw almost every competition on the television but next year I want to be in Normandy seeing all my idols and sharing everything here on the blog! If you want to go to the WEG, I have a new for you: the ticket offices opened today and you can now buy your tickets! Click here to buy your ticket online. 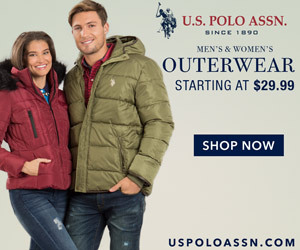 If you are confused and you don't know what you should buy, read this article, your doubts will fly away!